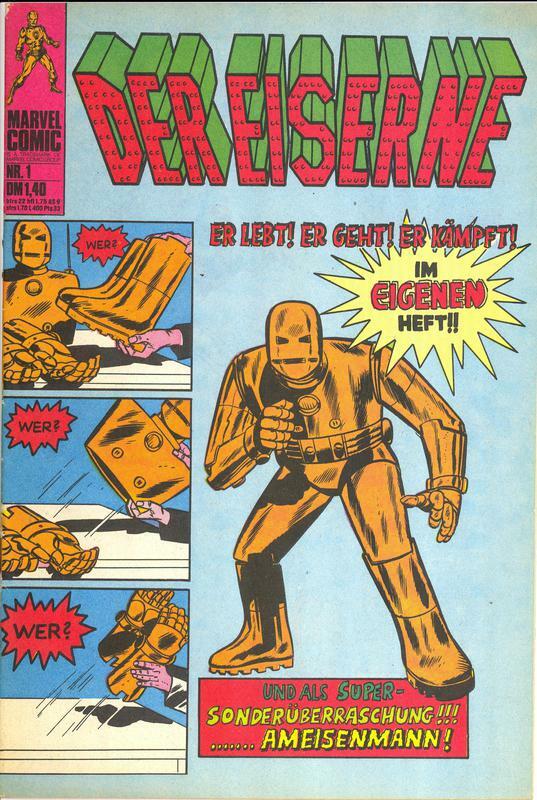 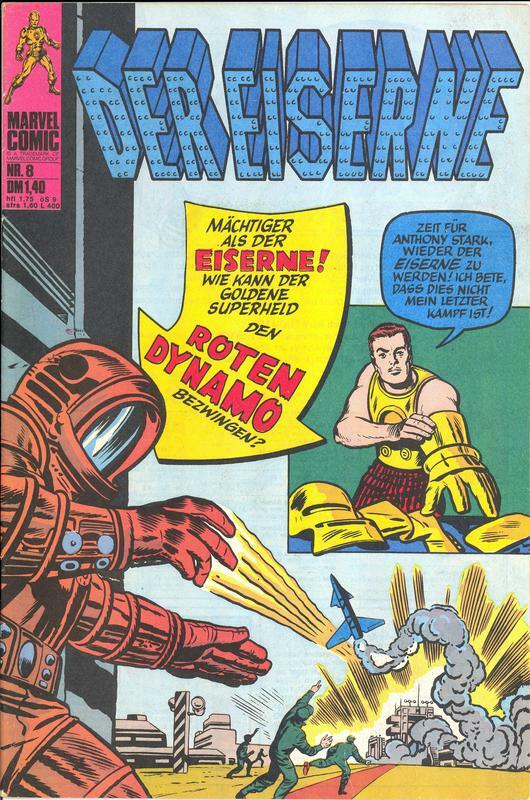 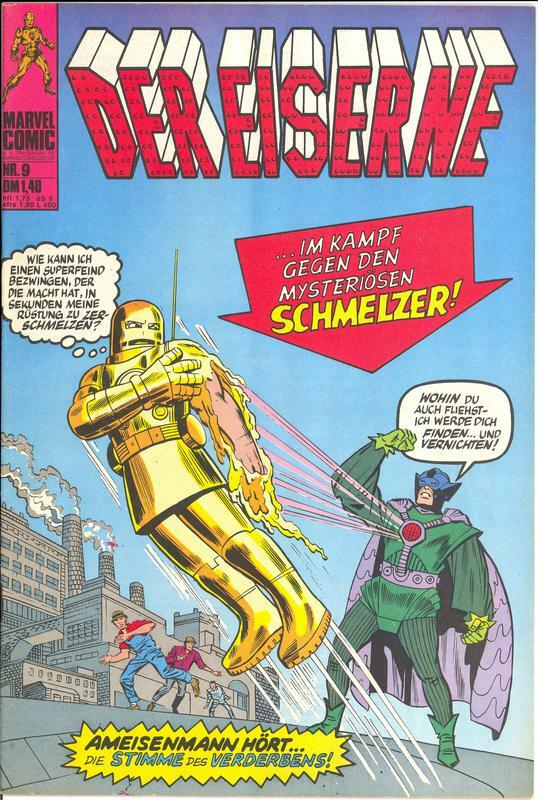 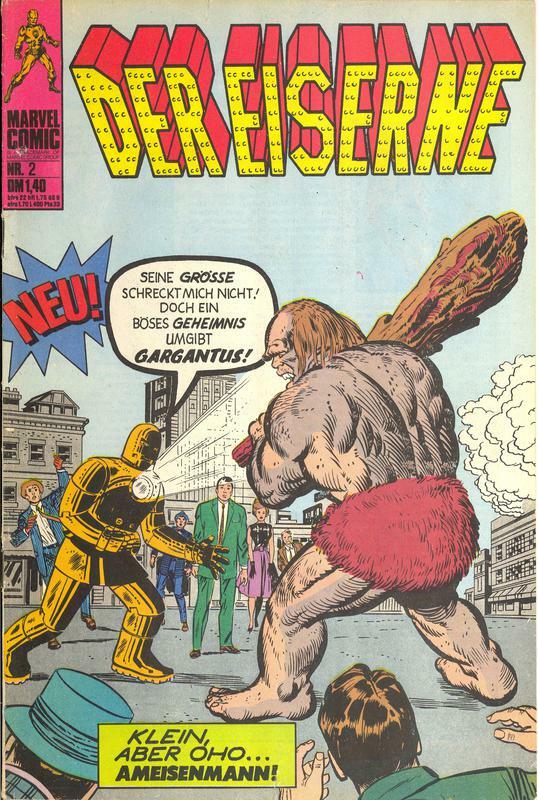 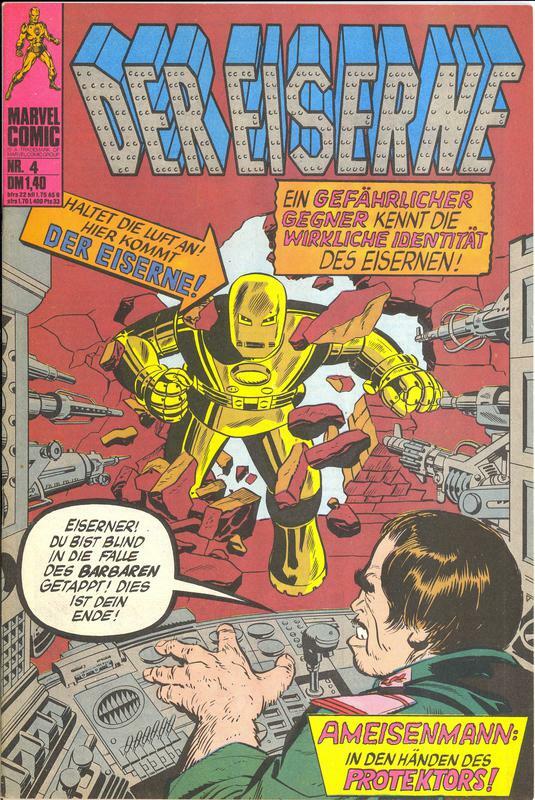 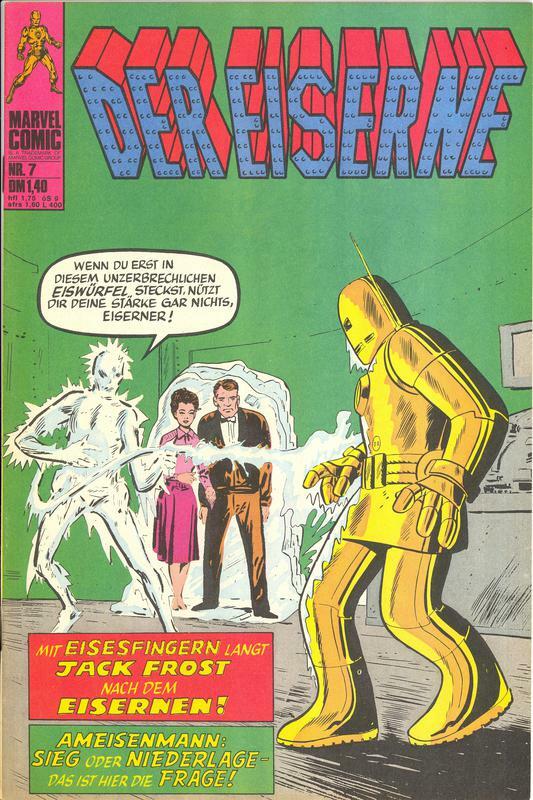 Der Eiserne (Iron Man). 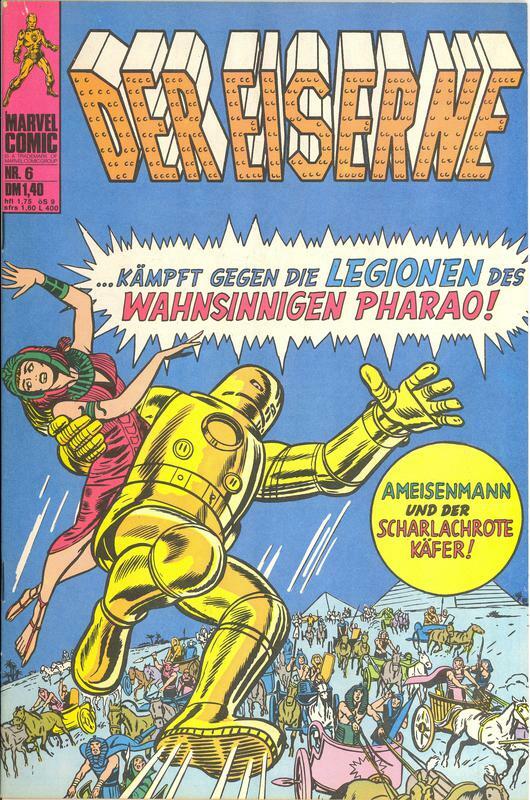 Published by BSV-Williams in Germany. 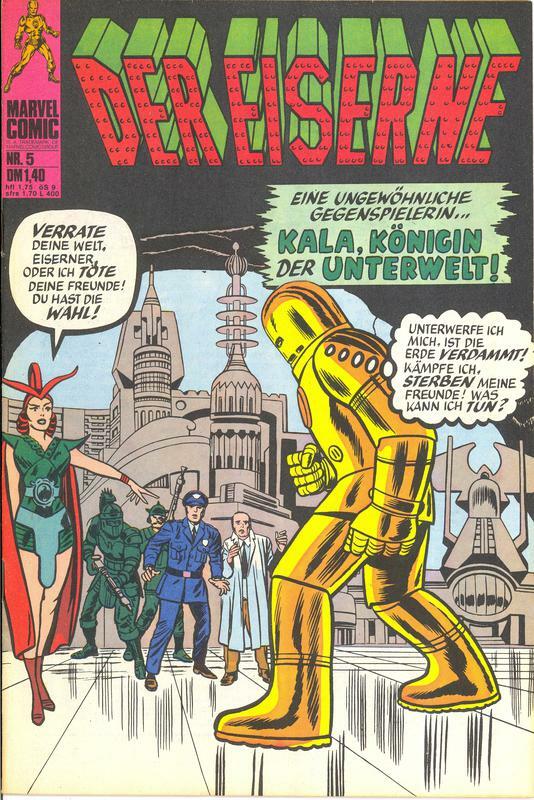 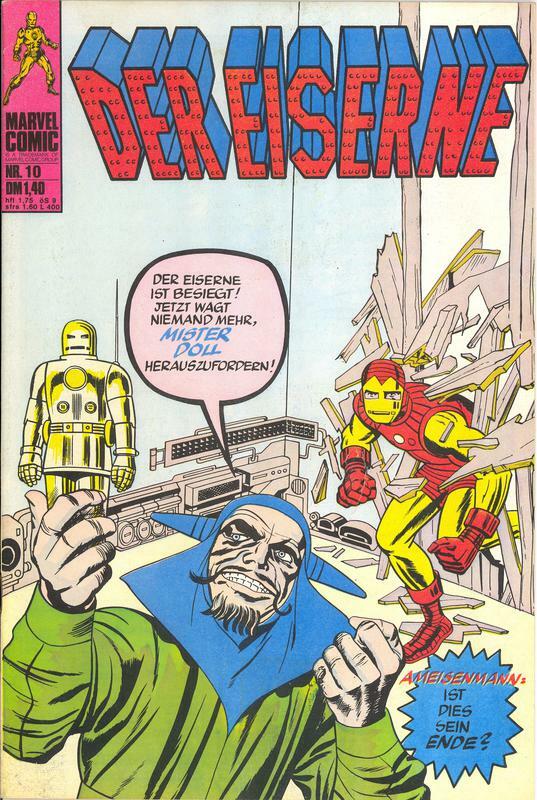 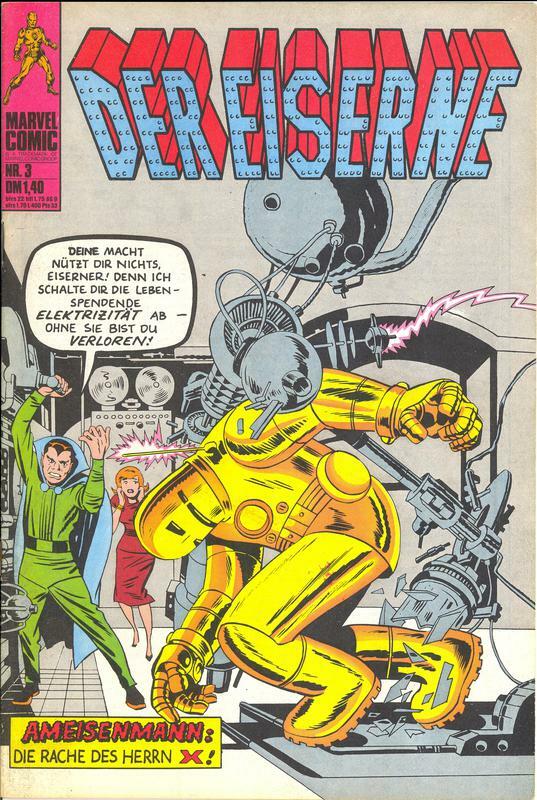 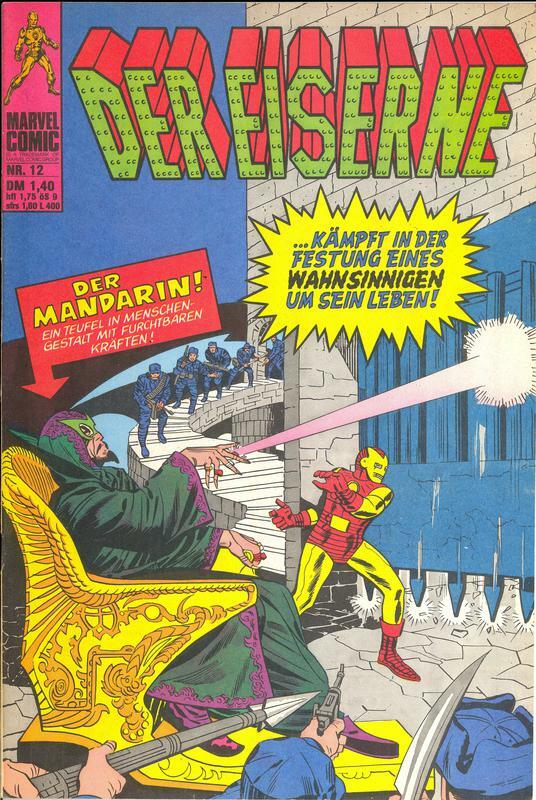 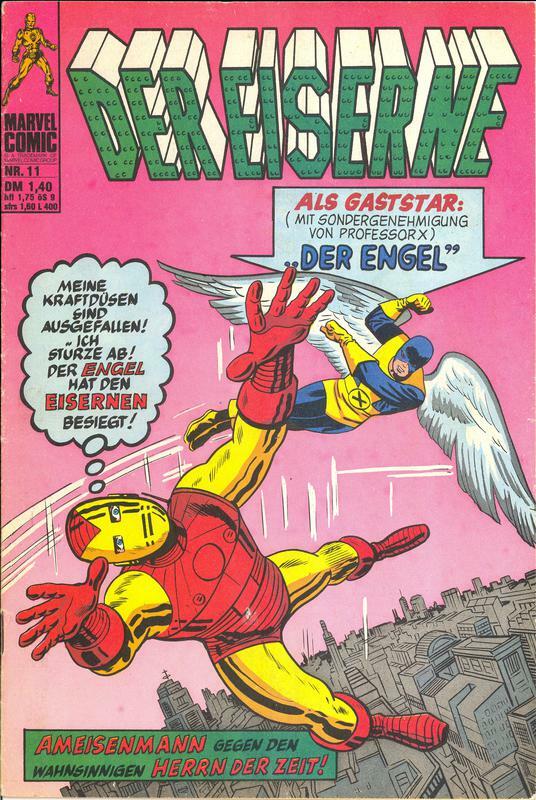 Featuring a smattering of Iron Man's appearances from the Tales of Suspense title (including a great cover-version of Tales of Suspense #39 utilised for Der Eiserne #1) ..